Weisz (48) and Craig, also known as James Bond (50), married in 2011, just six months after the began dating. They met on-set whilst shooting the 2011 horror film Dream House. 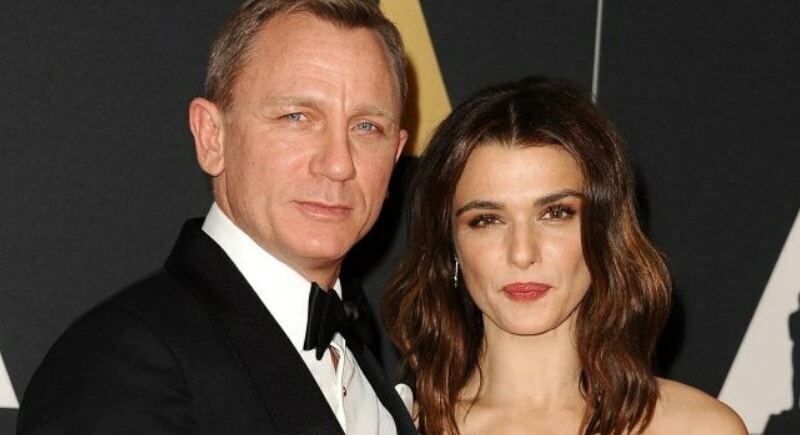 It has been reported that in spite of the fact that the couple has been happily married for seven years, Weisz recently stated that she “never thought” she’d get married before meeting Mr. 007. The notoriously private couple largely keeps their relationship out of reach for the media and all that comes with it, “He’s just too famous”, she has been reported saying. Since their secret wedding Weiz and Craig welcomed a baby girl this year (2018) and reportedly smitten… I mean if James Bond was your dad lord help any boy that you bring home! The Bride wore vintage and the groom wore a two-piece suit. Domino Kirke is the sister of Girls actress Jemima Kirke, daughter of the Vintage shop owner and stylist Lorraine Kirke and cousin of designer Charlott Olympia. 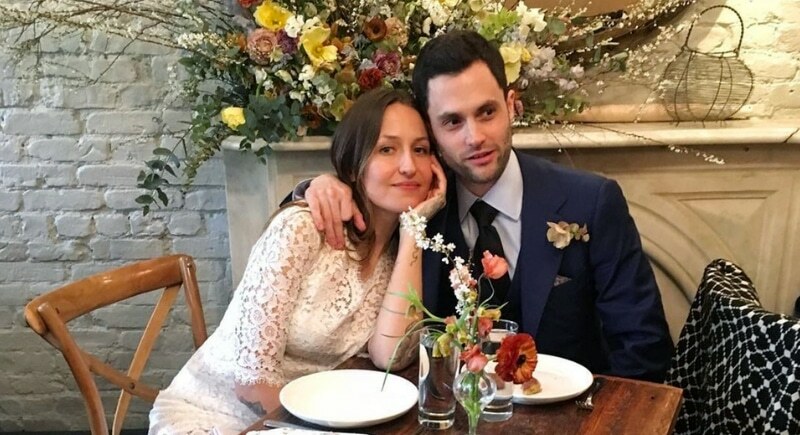 The Groom: No other than ‘Lonely boy’ Dan Humphrey from Gossip Girl but it is definitely safe to say that lonely boy isn’t so lonely anymore. The couple actually had two weddings! They first got married in an intimate ceremony at a court-house in Brooklyn New-York in-front of friends and family. Their ‘second’ wedding took place on Domino’s mother’s property in up-state New-York, with guests including Zac Posen and Mariska Hargitay.